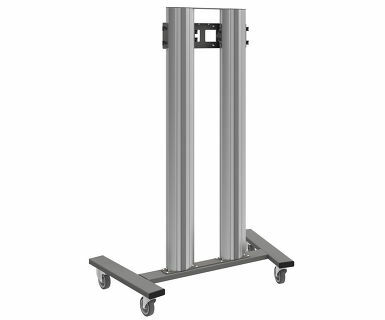 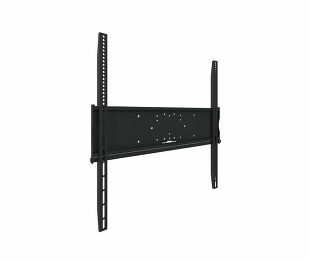 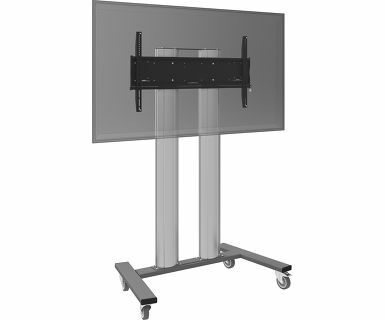 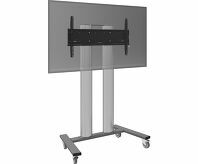 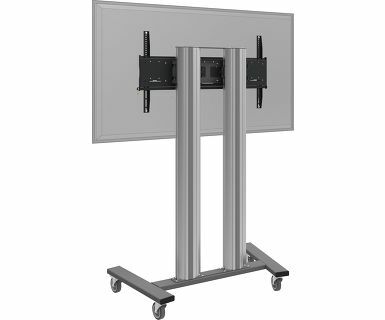 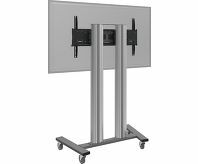 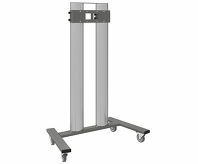 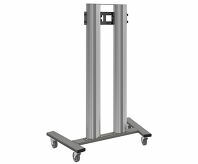 The MD 062B3800 is a trolley designed for large touch screens and large format displays up to 98" and 160kg. 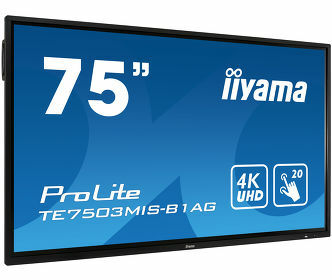 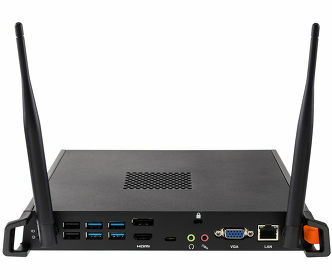 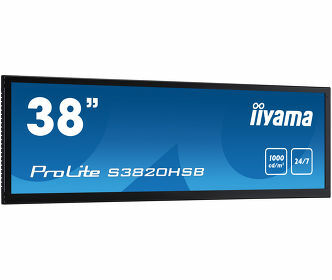 The MD 062B3800 can be used for displays in landscape and portrait orientation. 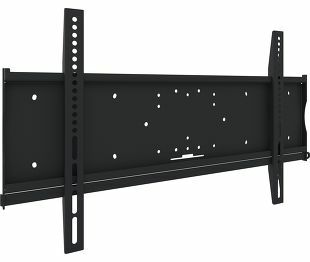 Manual height adjustment and excluding bracket. 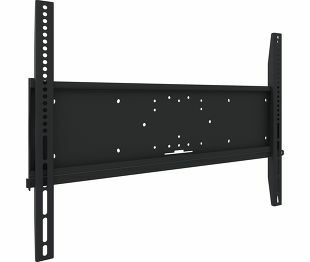 Works with the MD 052B2010 bracket for landscape and the MD 052B2040 bracket for portrait.